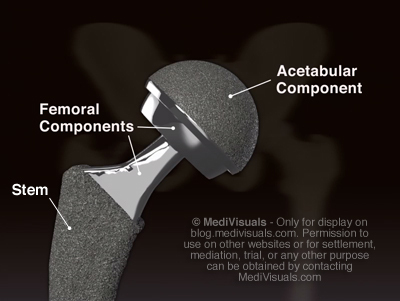 There has been a lot of buzz about the DePuy Hip Replacement Implant Recall, but few visual aids are available to help people understand the mechanism behind the implant's failure. 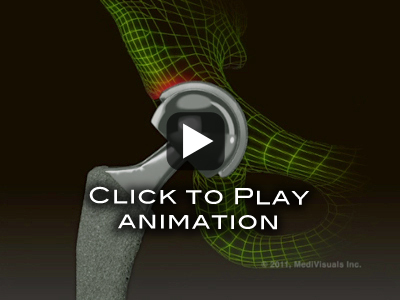 In order to provide attorneys and physicians with the tools needed to help explain this effectively to the people with these implants and their families, MediVisuals has created the Metal-on-Metal Hip Replacement Recall Animation Series. The first of this series focuses on (1) the metal on metal wear and (2) how placement of the acetabular component at too steep an angle significantly increases the pounds/mm2 pressure on the devices resulting in increasing friction and metal discharge into the joint space. The image below shows the pelvis and hip anatomy. 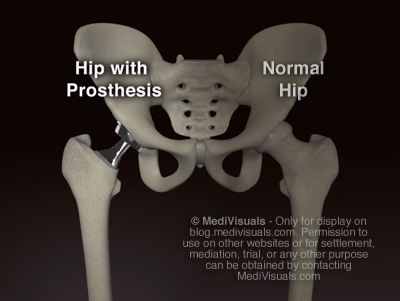 The left hip [appears on right side of image] is normal, while the right hip [appears on the left side of image] has a hip replacement implant. The next image shows a detailed view of the implant. The STEM is inserted into the reamed femur. Attached to the stem are the FEMORAL COMPONENTS. These articulate with the ACETABULAR COMPONENT, which is inserted into the reamed acetabulum of the pelvis. The femoral components and acetabular component together create the familiar "ball-and-socket" joint that allows for a wide range of movement. As shown in the image below, the desired 45 degree angle placement of the acetabular component results in the majority of the weight-bearing forces being placed on the upper-outer portion of the ball and socket (edge loading). In many cases, the acetabular component is placed at a steeper angle. 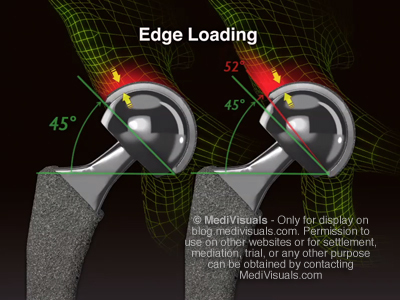 When placed at an angle of 52 degrees or greater, the amount of force on the edge of the ball and socket is significantly higher and, as the animation will proceed to show, so is the failure rate of the implant. 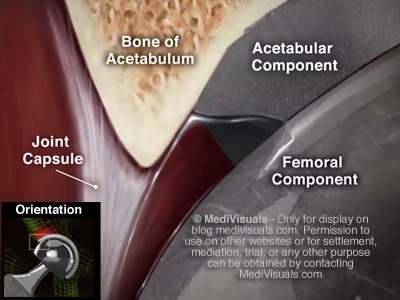 In a normal hip and most hip replacements, synovial fluid is able to enter the joint space and provide lubrication. However, some implants are manufactured in a way that the space between the femoral head and acetabular components is so tight that the synovial fluid is unable to enter the joint space. Without this necessary lubrication, the result is direct metal-on-metal wear. 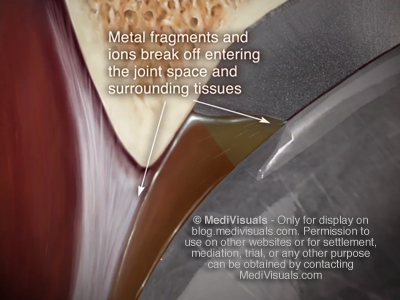 The combination of the increased weight-bearing surface and direct metal-on-metal wear results in tiny metal fragments, or ions, fracturing off into the joint capsule. 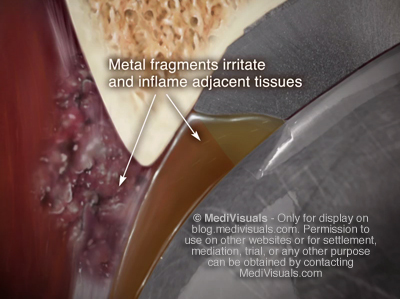 These metal fragments (ions) irritate the joint capsule and surrounding tissues, triggering an immunological response known as metallosis. This condition can lead to inflammation, weakness, pseudotumors, and eventual necrosis of the tissues around the joint. 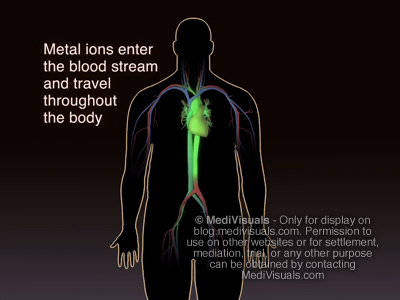 Prolonged exposure increases the concentration of metal ions in the body. This build up can adversely affect numerous physiological systems of the body, and may also increase the risk of development of cancer in some patients.  For these reasons, the removal of the implant and replacement with a different device (revision surgery) must be strongly considered, even in situations where the patient is not suffering from noticeable complications associated with the recalled implant.